The BlackBerry Curve 9380 was recently announced by RIM, and the device is expected to go on sale some time soon, although we don’t have an exact launch date as yet, and the device has now appeared at the FCC, and it looks like it is headed to T-Mobile in the US. 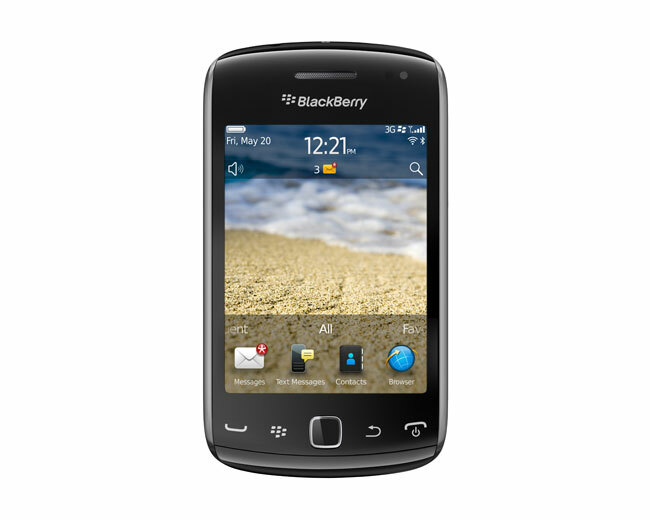 The Curve 9380 features the latest version of RIM’s mobile software, BlackBerry OS 7, and it comes with a 3.2 inch touchscreen display with a resolution of 480 x 360 pixels, plus a 5 megapixel camera. It also comes with NFC support, and an 800MHz processor, plus GPS, unfortunately we don’t have any pricing information or a launch date for the BlackBerry Curve 9380 in the US as yet.